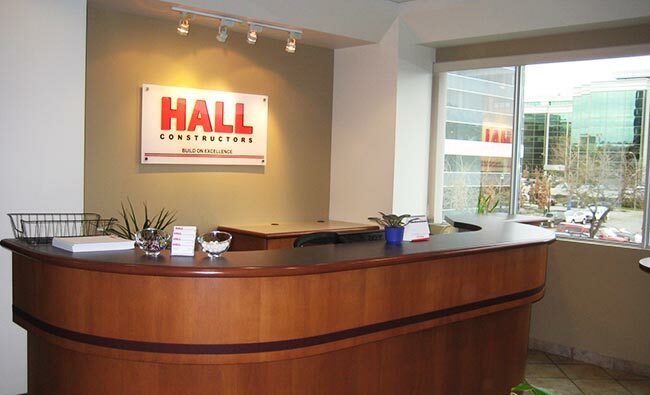 Hall Constructors' management team is made up of industry leaders who have been involved in some of the most high profile construction projects in British Columbia. 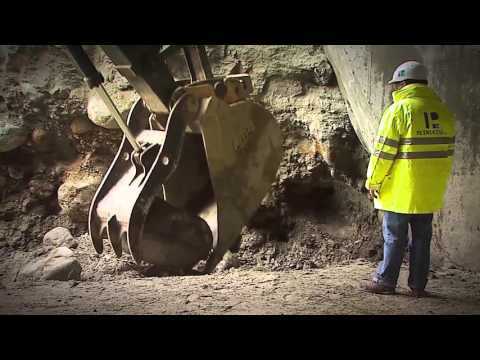 We have extensive experience in construction management, excavation and shoring and infrastructure. "Build On Excellence" is the centerpiece of our corporate vision. 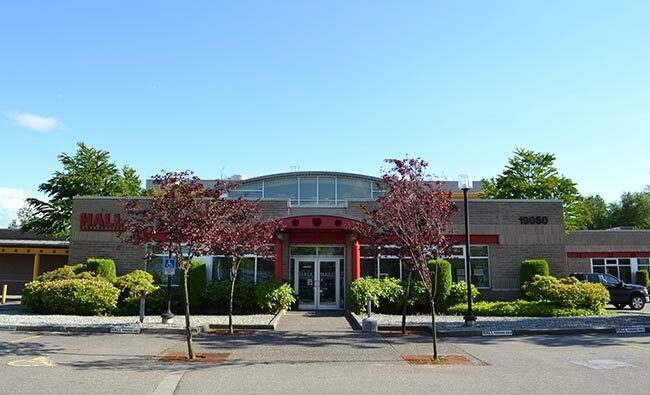 We are committed to providing our clients with the highest level of expertise to meet their needs. Our clients can be confident that our team of professionals will provide the solutions, services and support to ensure that their projects will be managed effectively, efficiently and safely. Hall Constructors recruits the industry’s best. We encourage innovation, imagination and teamwork and strongly support employee growth and development.